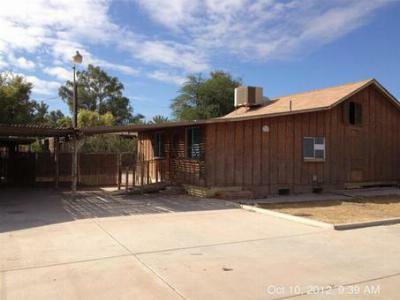 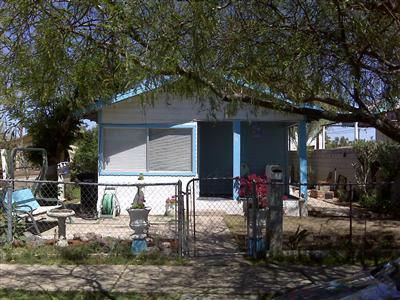 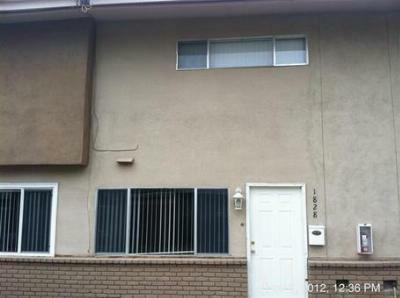 These are the newest listings for sale in El Centro, CA as of November 9th 2012. 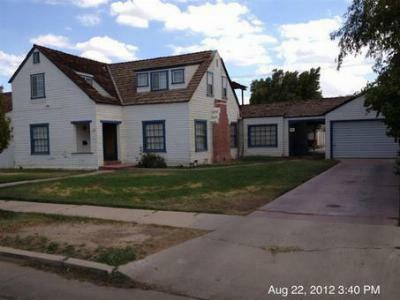 These current real estate listings update daily and you have the option of visiting our site for up to minute listings. 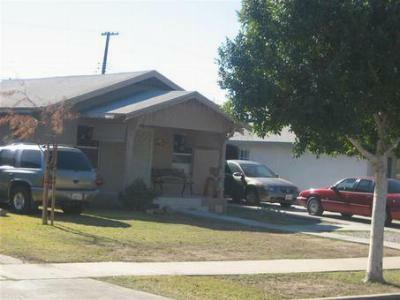 El Centro is located about 15 miles north of the U.S./Mexico International Border and 131 miles west of San Diego California and it is known for its rich Hispanic culture and surrounding agricultural land.